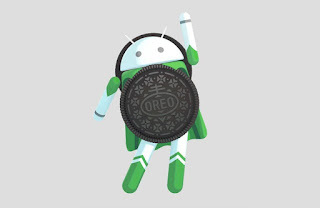 Google has rolled out Android 8.0 Oreo Update for Pixel and Nexus Phones, Nokia, OnePlus, Sony has announced a list of phones to get Oreo Update. 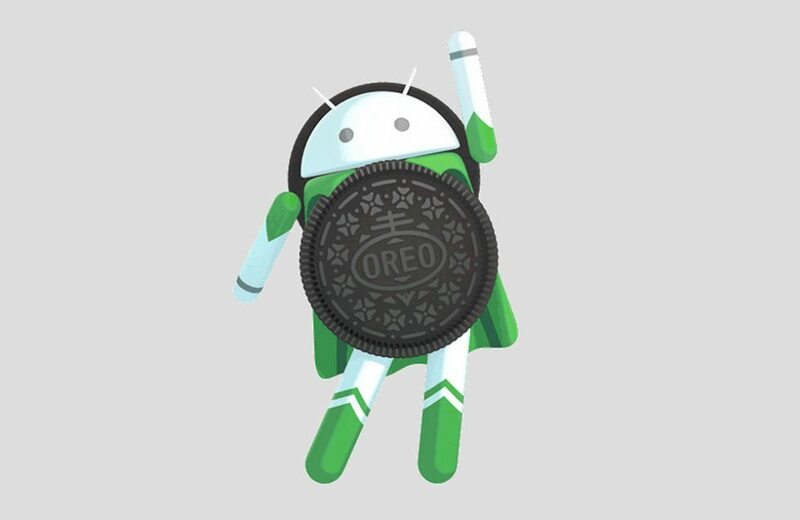 Now Moto has listed phones which will be getting Android Oreo Update. Android Oreo comes with picture-in-picture and Autofill, New notification dots will now allow users to see what's new in their apps and then decide on what action to take. On top of that, Android Oreo adds fully-redesigned emojis, including no less than 60 new emoji. Moto C series and Moto E4 Series Not included in the list.